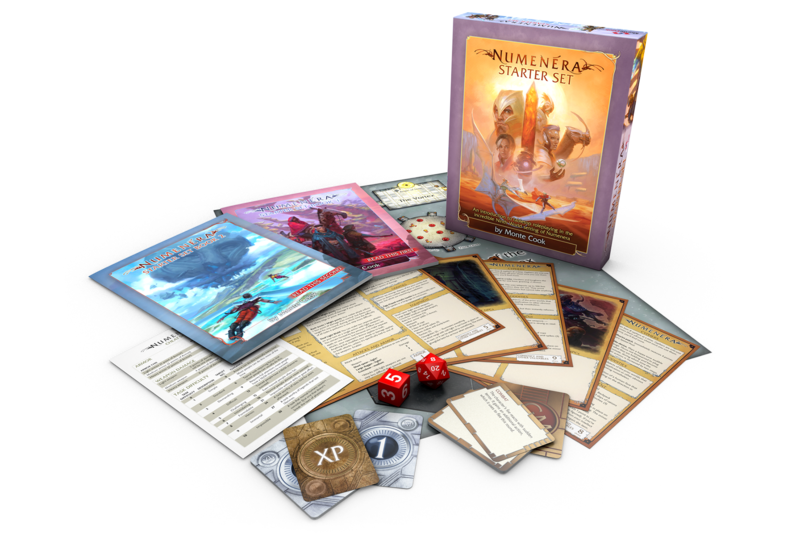 The Numenera game system is simple and elegant, an excellent framework for great narrative roleplaying that also offers depth and richness for those who desire it. This starts with the character generation system. You build your character by making three choices: A type, a focus, and a descriptor. 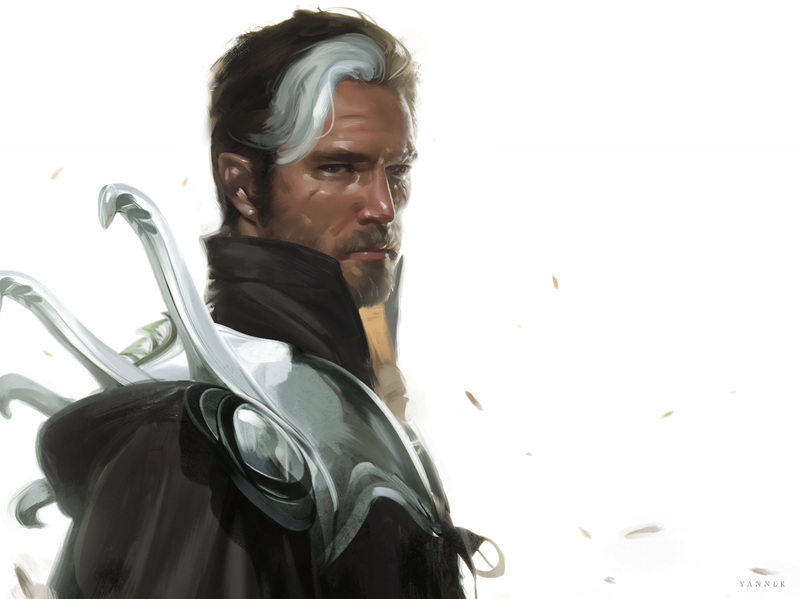 Those choices form a great descriptive sentence about your character: “I’m a [blank] [blank] who [blanks],” and they fill out the bulk of your character sheet; you make a few additional quick allocations and choose one or two abilities, and in five minutes you have a unique, well-rounded character. What type of character will you be? Glaives are the warriors of the Ninth World. 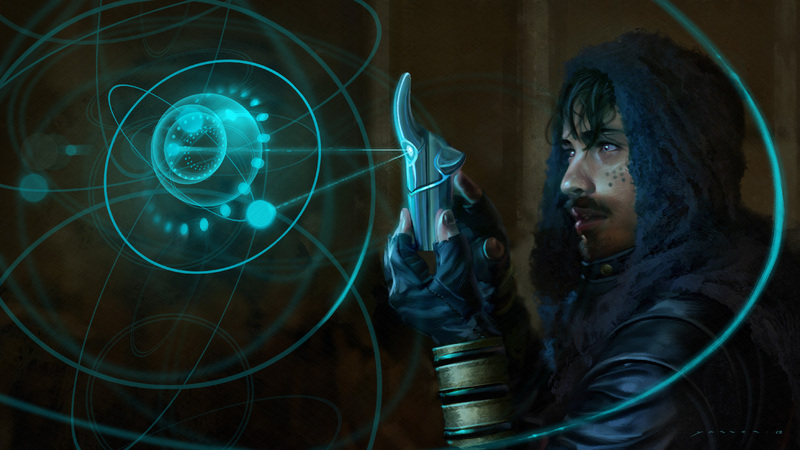 Nanos are wizard-like characters who harness the numenera to work seeming miracles. Jacks are named after jacks-of-all-trades. They have a lot of tricks up their sleeves, which makes them skilled at a little bit of everything. Your character type establishes many aspects of your pools, skills, and special abilities. After choosing your type, you a descriptor such as Clever, Tough, Strong-willed, or Mystical. Your descriptor adds additional capabilities or strengthens those you already have. Finally you choose a focus, which really distinguishes your character. 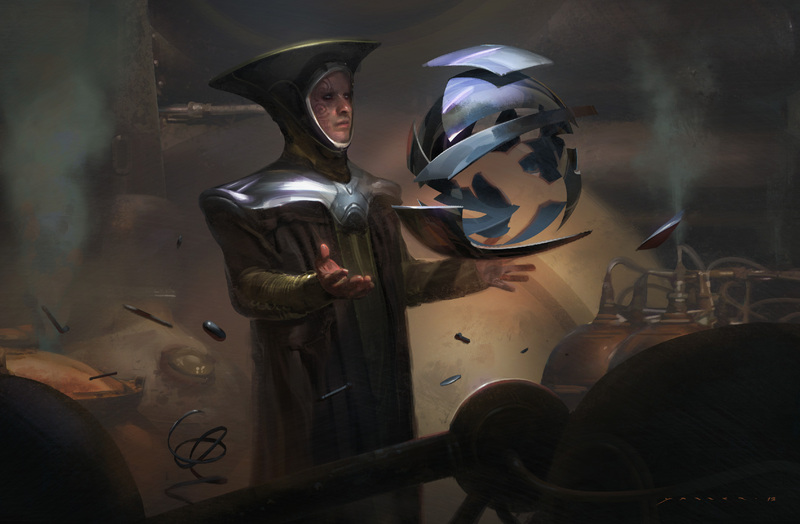 These can vary from crafting illusions to becoming a master of a single weapon, from wielding magnetism to being a great leader. Your focus not only further adds to your character’s capabilities, but also establishes some aspects of his or her background and relationships with other characters. 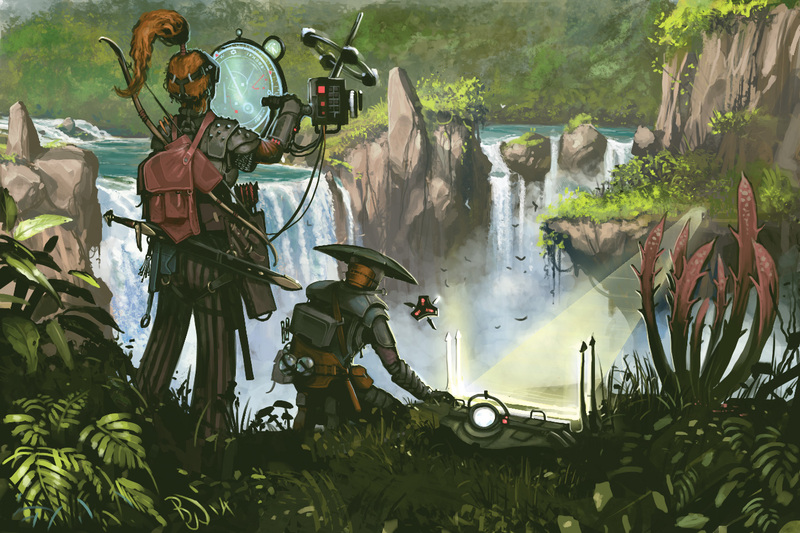 These three choices shape your character, providing not only abilities and skills but also possibilities for interesting backgrounds and unique bonds with the other player characters. In other words, at every step of the way, the story is as important as the mechanics.